On Monday, reports circulated on various social media platforms that an officer attached to Uganda’s military intelligence (CMI) had fled the country for fear of his life. Many were left pondering and guessing what threat could have led Sergeant Issa Furaha Arinaitwe, the said military officer to run. SoftPower News has since confirmed that Arinaitwe who has been working with CMI since 1998 indeed fled the country weeks ago after he deemed his life to be in danger. 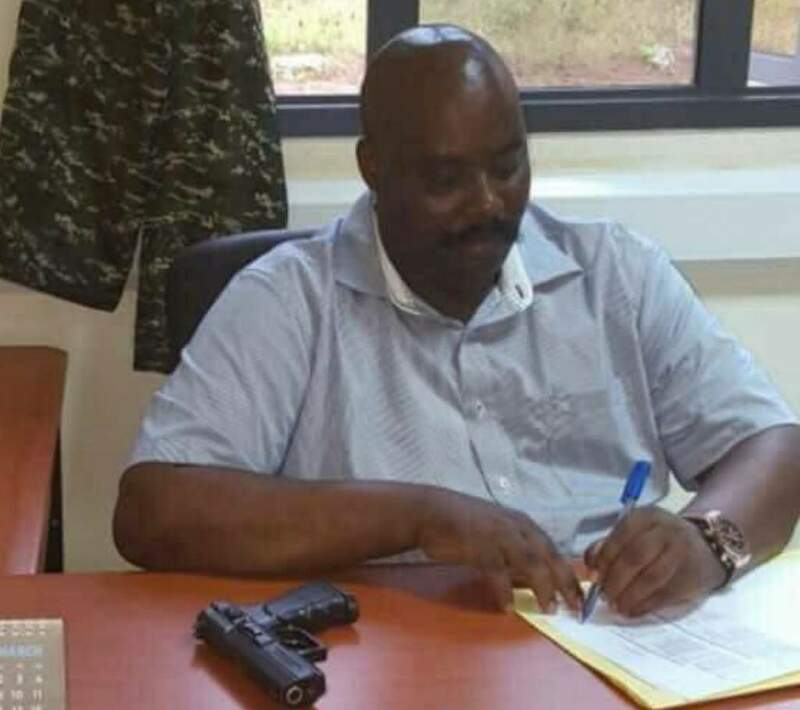 He claims that operatives from the Rwandan government have at several occasions been making attempts to have him assassinated after he ceased to cooperate in assignments given to him. Before he fled the country, he penned down a letter to President Yoweri Museveni explaining the growing danger that he faced at the hands of handlers of the Rwandan government for which he covertly worked for the last seven years. In the letter dated January 4, 2018, 38-year-old Arinaitwe says that trouble began after the arrest of some Senior Police officers in Uganda who were charged last year with illegal repatriation of Rwandan nationals. This development triggered suspicion within the military intelligence in Rwanda over the possibility that he was tipping the government in Uganda off on secret plots hatched by Rwanda. That is when he was outrightly threatened that he would be killed. An invisible contact from Rwanda with whom he had been communicating for a while called him, infuriated about the fact that he (Arinaitwe) was disclosing information on their ‘missions’ to government. “I denied the allegations in entirety and he initially concurred with me saying they trusted me so much… After a few days, close to a month now, he called me and he sounded angry,” Arinaitwe writes in his five paged letter to the President, a copy of which SoftPower News obtained through a credible source. “He said all the time they had trusted me not knowing I was a traitor. He said they were disappointed with me and that they won’t let me live to regret my traitorous and selfish activities,” he further recounts. He says he was warned not to call the invisible contact (whom he had never met physically) or any of the Rwandan contacts again. He also told him it wouldn’t take long before he (Arinaitwe) was dead. Sgt. Arinaitwe says this got him very worried and caused him a heart attack. Attempts to secure an audience with President Museveni, he says, were futile as some of the President’s people he contacted advised him that the meeting would not lessen the threat that he was faced with. “Someone advised that even if I met you, it won’t stop them from killing me. 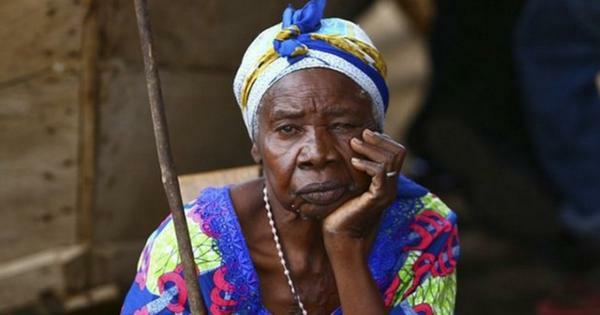 He advised me to run for my life,” Arinaitwe says. “For about three weeks now, I have been trailed by strange people and on three occasions, I have survived by randomly parking my car at a public place and run through the backyard”. He claims he has been trailed by unknown people on motorcycles and vehicles. Among the people trailing him, he says, is an aide to Inspector General of Police IGP, Gen Kale Kayihura known as Enock, whom he claims he has often spotted wherever he goes. Prior to his escape, he writes, numberless vehicles parked near his residence for several hours. His only chance was the security detail given to him by the President which at one point blocked people claiming to be operatives of the Police Flying Squad who wanted to force themselves into Arinaitwe’s house. “Confused and crying, I called my bosses and informed them but they never responded. 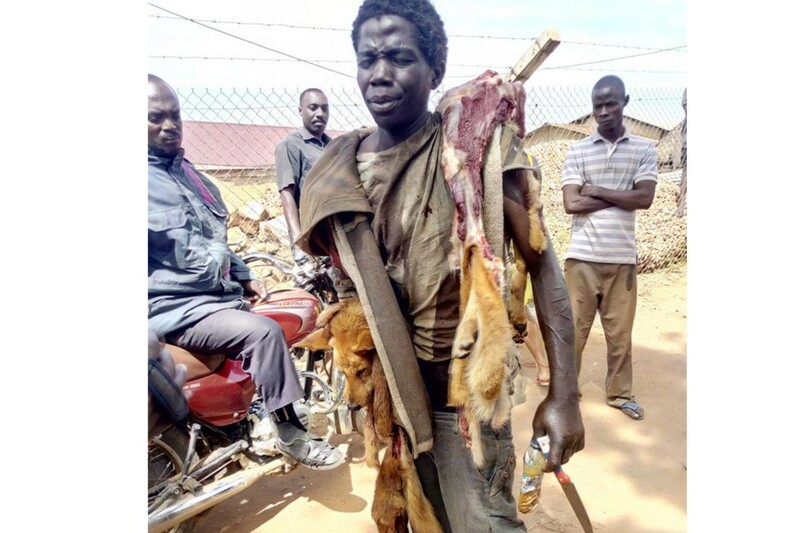 This sent me signals that I was no longer safe even with my immediate bosses,” he narrates to Museveni, adding “I found my way through the backyard and escaped from my home never to go back”. In the highly revealing and shocking letter, the CMI operative requests for the President to guarantee protection of his family in his absence. Like any other officer, Arinaitwe had been executing his duties in the military intelligence since until nine years later in 2007 when he got in touch with someone who introduced himself through a phone call as a Rwandan intelligence officer. “He told me they had investigated me thoroughly and vetted me as a person the Rwandan President wanted as his personal contact in Uganda,” the letter states. Arinaitwe had been told that his suited for the job given his blood connections to Rwanda coupled with his intelligence expertise. Later, he was asked to talk to President Paul Kagame of Rwanda himself, which he agreed to do. He says President Kagame told him that “he wanted me to execute some of his missions in Uganda” and “he promised me facilitation through Mr John Ngarambe of the Rwandan embassy in Uganda”. Days later, Arinaitwe was contacted by Mr Ngarambe and he was paid “some good money in dollars”. He says he was given more money to purchase a vehicle with which he would execute his duties as well as securing a solitary safe house to be used for ‘operations’. But what pushed Arinaitwe to the edge was an assignment given to him by President Kagame to have President Museveni assassinated. He writes “As you may be aware, I chose to respect my country’s motto. That was after I had been given an assignment to plot an assassination against your Excellency and given USD 100,000”. “It is after this that I chose to clandestinely part with them [Rwanda] though I remained their contact and continued my direct communications with President Kagame through his ADC whom he introduced to me as Tom”. After repeated failure to account for the heavy assignment, Arinaitwe says he fell out with the Kigali administration, but at this point he had tipped off President Museveni and had been offered security. Nevertheless, “much as i had fallen out with them, they never realized and they kept giving me more missions and huge facilitations”. In the same dossier to the President, Arinaitwe worries of what he calls the “dangerous and fatal operations” that the Rwandan government has and continues to successfully undertake within Uganda using moles in the security apparatus. Along the way, President Kagame instructed his contact (Arinaitwe) to standby for more instructions from his personal assistant, who later turned out to be the invisible contact. The instructions included a list of 15 Rwandan refugees whom Arinaitwe was ordered to trail and kidnap for repatriation, with the help of Ismael Baguma who works with the Embassy of Rwanda in Kampala. However, days later, the plans suddenly changed. 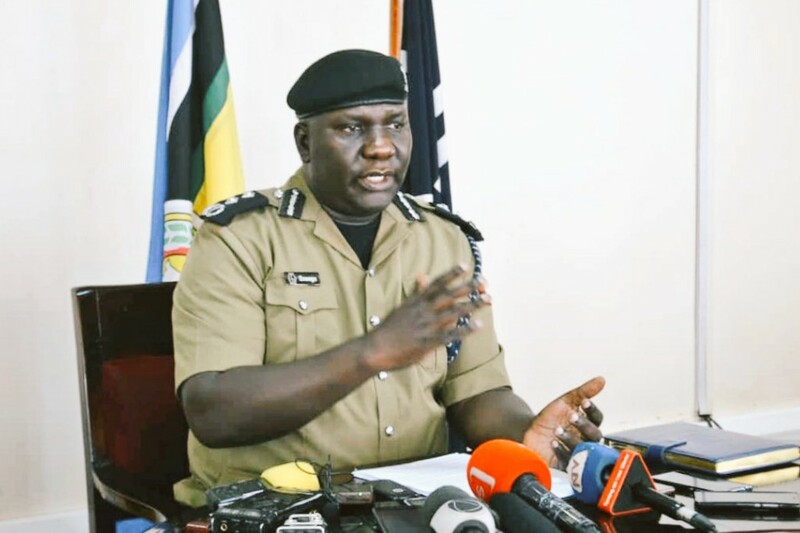 Baguma contacted him to tell him that his role in the new assignment was specifically to help with surveillance and identification of the targeted victims. “At this point, he asked me for Gen Kale Kayihura’s number. I got it for him but later he told me that Gen Kayihura’s calls were either not going through or they were being picked by his aide”. “He [Baguma] asked me to look for Kayihura’s private number and pass it on to Paul Kagame. He later contacted me and informed me that Gen Kayihura had accepted to do the job,” Arinaitwe reveals in his letter. In his account, Arinaitwe asserts that “many Rwandese were kidnapped, killed here [in Uganda] and others repatriated and killed in Rwanda”. Despite the arrest of the Senior Police officers including Nixon Agasirwe and Joel Aguma, the CMI operative says ‘missions’ kept ongoing to date. However, not long after that, Kayihura snitched on Arinaitwe to the authorities in Rwanda on his divided loyalty. This is when the dices began to fall. 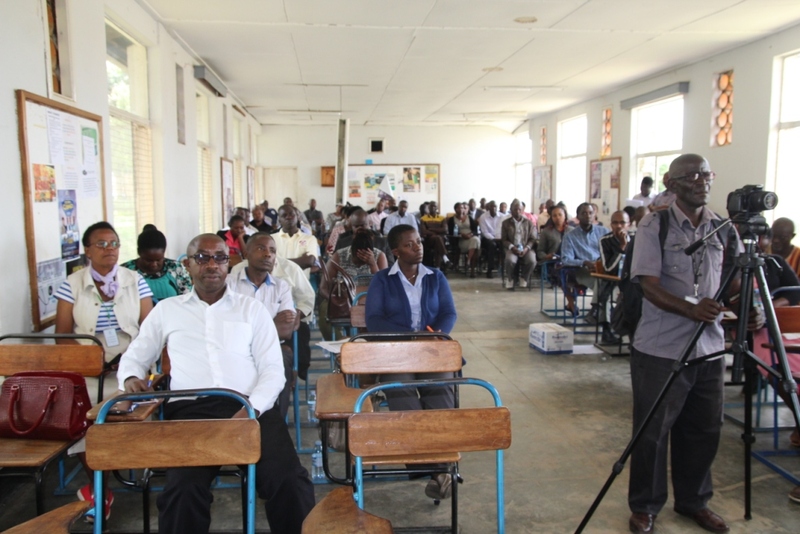 Arinaitwe affirms recent media reports that Rwandan authorities have infiltrated the security agencies in Uganda, especially the Police to facilitate illegal acts that have caused harm to Rwandan refugees living in Uganda and those considered to be Rwandan political dissidents. “Mr President, in conclusion, I wish to honestly inform you that you are faced with an uphill task of securing Uganda and her citizens from Rwanda and in particular President Paul Kagame’s grip,” Arinaitwe tells President Museveni. The revelations come at the heels of tension between Uganda and Rwanda in the last few months with the latter accusing Uganda of supporting Rwanda National Congress (RNC) rebel elements with the intention of distabilizing the country. Weeks ago, after the arrest by CMI of Nixon Agasirwe, Joel Aguma and the other police officers, this website published an investigation pointing to the fact that Rwanda’s allegations against Uganda were nothing but a diversion from the fact that their (Rwanda’s) allies in Uganda Police with whom gross crimes had been committed were beginning to be exposed. 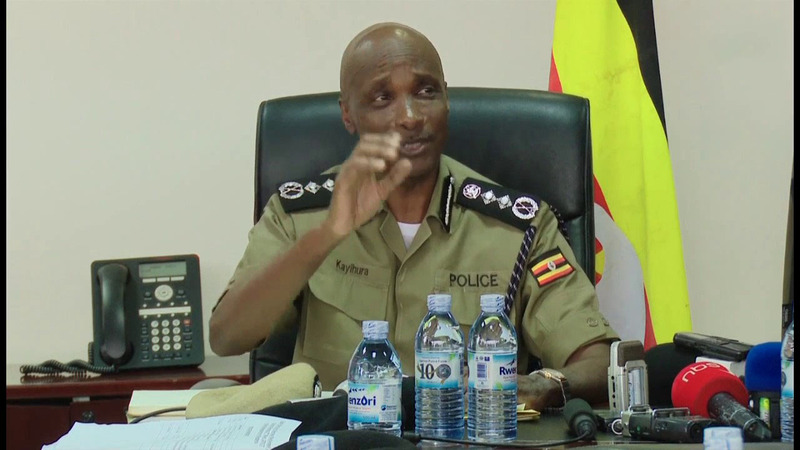 Last year, President Museveni asked IGP Kayihura to rid the Police Force of criminals that had infiltrated the institution and sabotaged justice for ordinary Ugandans. This is scarring. What will happen to the two sister states?